Too Much to Do and Nowhere to Start! When there’s so much to do you don’t know where to start, start at the beginning, focus on ome thing only and it will be done before you know it. 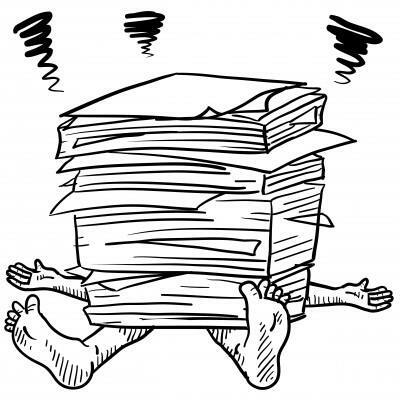 Have you ever been in a situation where you’ve got tonnes of projects piled up, or you have to do about 15 different things, or 4 major assignments and you literally feel overloaded and don’t know what to do? You end up staring at all the things you have to do for ages, stressing out about where to start. I’ve been there, and through these experiences, I’ve learned some very important lessons. The most important thing is, you must choose one thing to do at a time. There’s no way you can focus on so many, so usually, it’s best to start at the beginning. Sometimes, it’s easier to do the small, simple tasks first. 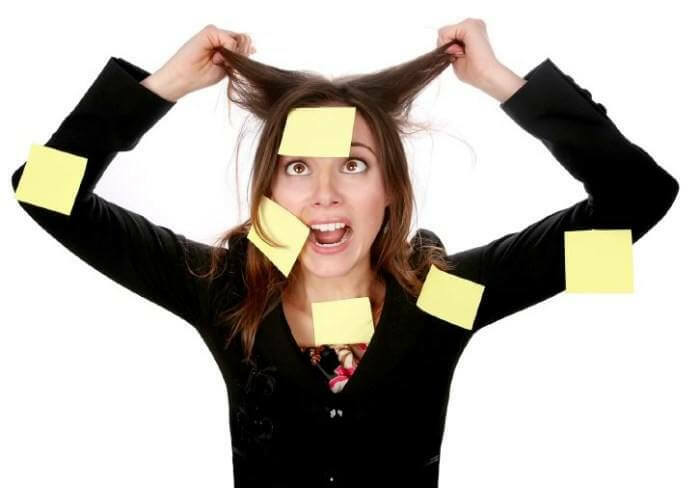 You’re in a panic because your mind is telling you there are so many tasks, it doesn’t know some of them are easily doable and takes a short time. It’s giving you stress so you can get it done! So, instead of looking at all the things you must do, just choose the easiest one. What you can do: Answering Emails are usually easy, if you don’t have to write very long messages to people in relation to serious things, so get that one done and cross it off. Then, take a shower, and start cleaning your room. After that’s done, write one of the articles, then make some food. Come back and write the other two articles, and leave the rest of the time doing the assignment. Another important thing to do is manage your time well. If you know you have a heap of work due in a day, the best thing is not to waste any time, particularly in the morning. The more time passes that you’re not doing your tasks, the harder it is to fight stress. Believe me, when you reach a certain point of stress, it’s even hard to start because you’re too stressed at that moment to do anything. I feel that sometimes, our minds are made to be able to handle difficult tasks in the morning, especially after we’ve just had a good rest. Try to use this time wisely by not doing anything else but to focus on doing and accomplishing one thing. Take a short break, and then do the next. Just think, after you get everything done, you’ll have time to truly relax. Of course, we may be distracted by all kinds of people and things. My main distraction is the internet, and often, tiredness. However, I’ve come to enjoy the time at night when I relax and do things I love, and focus on work-related things in the morning. Once you’ve formed a habit, it will become second nature to allow yourself to do the work when you need to and give yourself that free time at night when you’re done with everything.